As I traveled around my hometown this weekend, I realized that yes, I live where people vacation. It got me thinking, what do I know about this city that tourists don’t? It turns out, a lot. First, a little background – I live in Virginia Beach, VA. It is the largest city in the state of Virginia, and has many different areas, and each area has its own feel to it. The area I live in is referred to as Chick’s Beach, and there’s some history in the name. I’m on the Chesapeake Bay side of Virginia Beach (the other large water mass here is the Atlantic Ocean, although there are a bunch of other waterways in the area), and there was a man named Chic that ran a hot dog stand many years ago. Chesapeake Bay + Iconic hot dog stand = Chick’s Beach. Some of the other areas of Virginia Beach include Sandbridge, Oceanfront, Kempsville, Princess Anne, Pembroke, etc. Most people vacation in the Oceanfront, Sandbridge or Chick’s Beach. Sandbridge feels a lot like the Outer Banks of North Carolina, and truth be told – it’s closer to the Outer Banks than it is to other parts of Virginia. There are vacation rental homes there, and you’re mere minutes from the hustle and bustle of Virginia Beach. There are times I want to head down for a weekend (or a week) and escape! 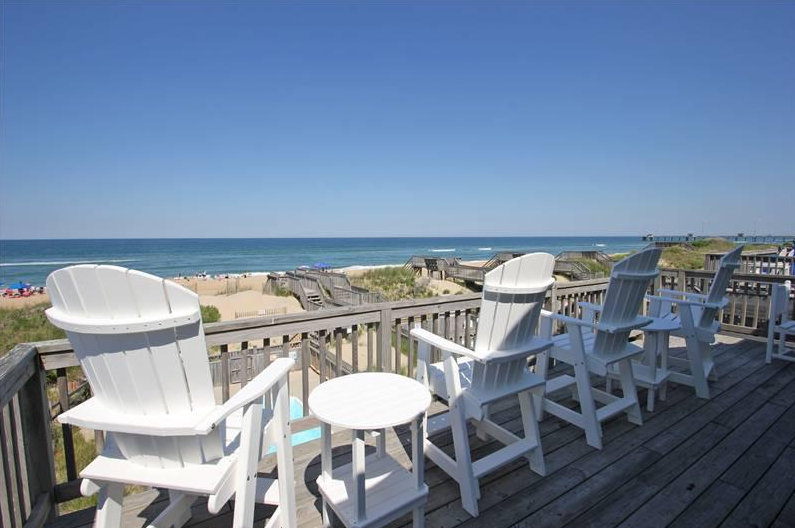 Sandbridge is amazing, and you don’t have to sacrifice the creature comforts you may desire. Looking over the dunes in Sandbridge. The other big tourist area is the Oceanfront, which is what most people think is Virginia Beach. There are a ton of hidden gems there. The first being Mojito Cafe. Blink, and you’ll miss it. It’s on 28th street, connected to a Subway. That’s important to know, because you see the Subway sign if you’re driving, you have to be walking to see the Mojito Cafe sign. It’s got some pretty authentic Latin cuisine. Of course, if you’re Cuban – or if you grew up in South Florida, it’s just ok. But I promise you it’s the best you can get on the Eastern Seaboard. Another great place to check out (especially on Thursdays) is Baja Cantina. They have great fish tacos (two for one on Thursdays), plus drink specials, so you can expect dinner for two (to include a couple of beers) to set you back around $12. As for things to do? iFly Virginia Beach recently opened, it’s an indoor skydiving place and the general manager and I went to college together (and he’s a former Navy SEAL), so I guarantee you’ll have a good time. 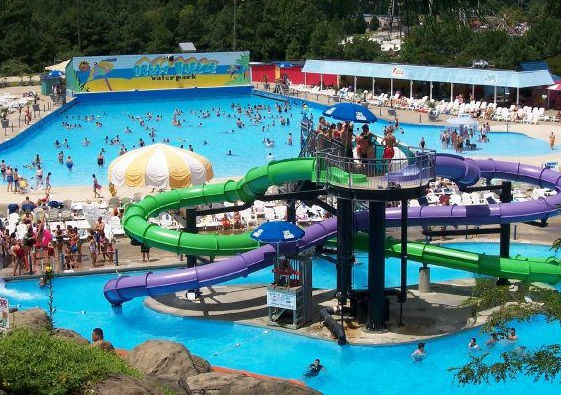 Also, nearby is the Ocean Breeze Waterpark. It was featured on the Travel Channel. Some of their slides are sick. What about Chick’s Beach? I hate to say this, because I really don’t want my sleepy little area of Virginia Beach to be inundated with throngs of tourists – but it is the best spot to visit in Virginia Beach. Deep sea fishing? Yup, you can do it here – boats leave from Dockside Restaurant & Seafood Market twice a day. Want to camp with your RV or a tent? That would be First Landing State Park. Want your dog on the beach with you? First Landing again. 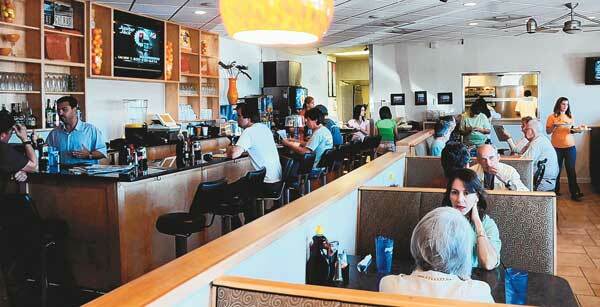 It’s walking distance to a ton of great restaurants, one of which was showcased on Diners, Drive-ins & Dives. It’s also an easy trip up to Busch Gardens for the day, or down to the Oceanfront in case you want to check that out. Truth be told, there’s no bad place to go in Virginia Beach. If you plan on coming here, let me know – and I’ll be more than happy to tell you about where I live. I really do love it here. Next Next post: Vegas Baby, Vegas!